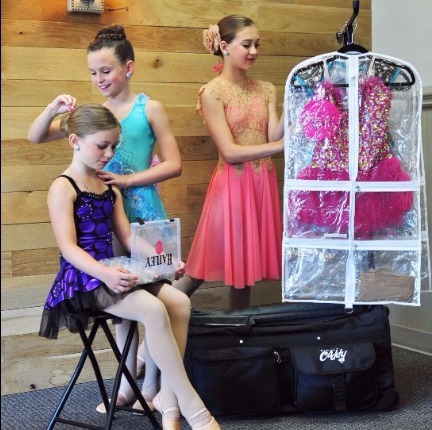 Simply Caddy ~ Organize Your Dancer with The Caddy and Costume Garment Bags. All You Need To Roll Into Your Next Competition! 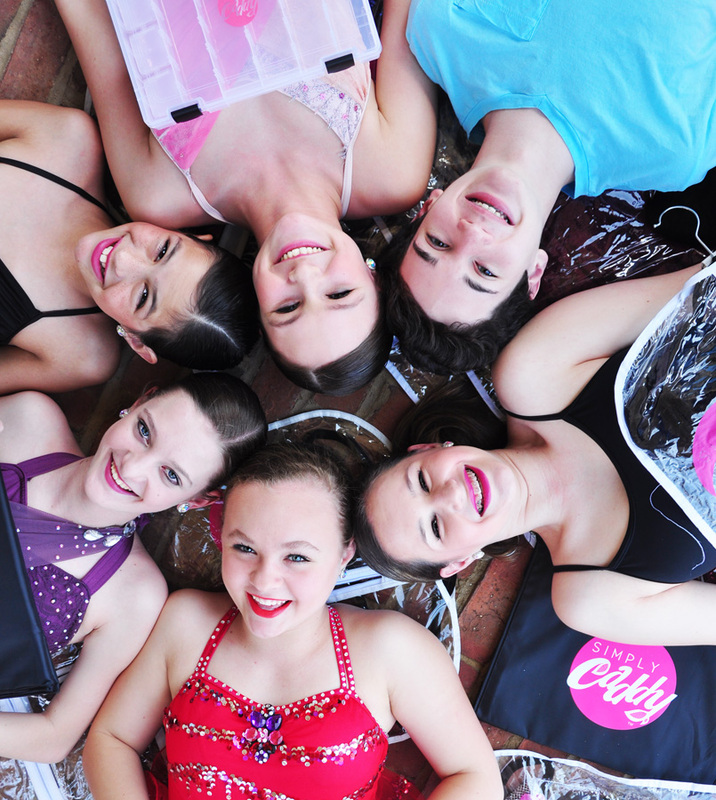 We provide products that keep competitive dancers and dance moms organized. We are all about keeping it Simple so you can have fun and be stress-free. Our products are designed to allow you to be organized and ready for your events. Our Products are also great for Pageants, Competitive Ice Skating, Cheerleaders and Equestrian.